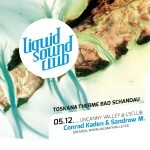 Uncanny Valley is a label from Dresden, Germany. Establishing connections is what drives him forward. 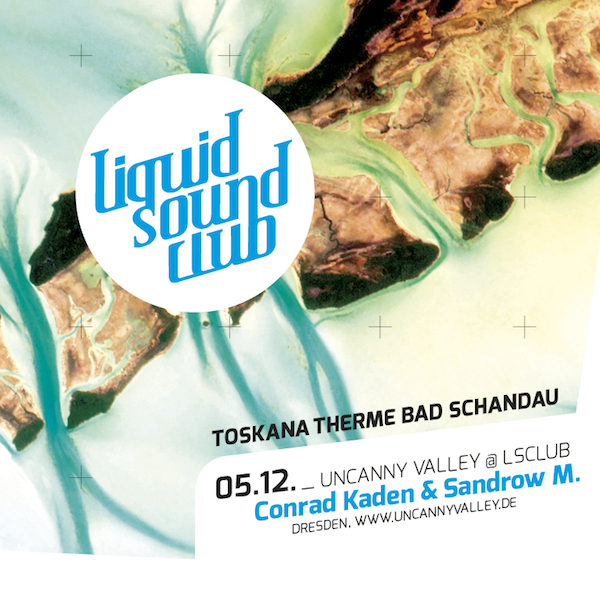 Both, at his work as A&R and general manager of Uncanny Valley as well as behind the decks it’s the interaction of people, happenings and sounds that fascinates and motivates Conrad Kaden. He started out as part of the DJ-Team The Moroders with whom he has been an intergral part of Dresden’s electronic music scene since 2005. Over the years The Moroders hosted club nights like Cosmic Dancer and Sweat Box, their radio show Cosmic Listener and a Sunday Open Air called Still Going. On all those occasions Conrad got in touch with numerous great artists that influenced him music-wise. Eventually, the Uncanny Valley label was established in 2010. As a DJ he doesn’t like to think in genres but rather in emotions and always plays straight from the heart out of his record bag filled with carefully selected Disco, House and Techno vinyls. 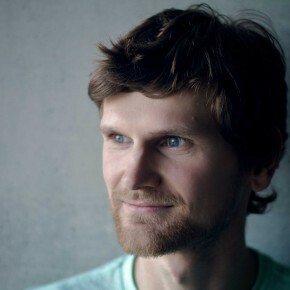 Sandrow M does not only know pretty much everybody in Dresden’s electronic music community, he is also an active member and contributor to its development and likewise to its social life. Whether it was with his former label Etui Records or now as an intergral part of Uncanny Valley’s artist roster. His idea of Techno and House is distinctly marked by a love of experimentation resulting from his musical occupation with Jazz, IDM, film music or even classical music. After everything started with the label he soon got together with Break SL. A new project was born. Ever since, C-Beams are on a mission to bring their charming tracks and thrilling synthesis of a DJ and live set to the people with Sandrow supporting Break SL’s DJ foundation with partly familiar solo themes and partly own bass lines and layers of sound that come out of his keys. 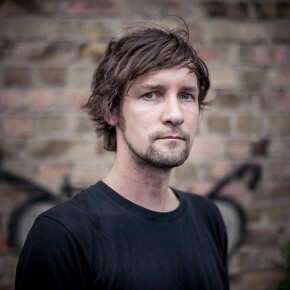 After his contribution “The Three Trees” for the UV010-compilation, he delivered the “Prayervan EP” in 2013. His first solo record for Uncanny Valley is a perfect example for both his comprehensive taste in music and his production skills. Also his remix for Alex Ketzer’s “Falling Off” was released on UV015 and a live version of his indestructible “Prayervan” is featured on “Uncanny Vacation”. And don’t forget the groovy “Space Dancer” he put together with K_Chico for the UV20-compilation. In 2015 it was his “Kuiper Belt Rose“-EP that made people smile on the dance floor.